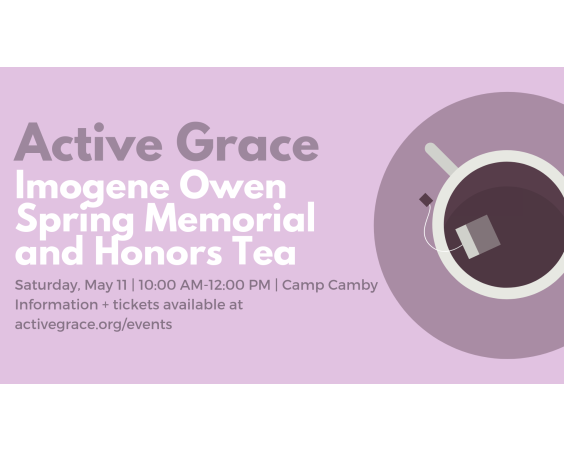 Come and celebrate what God has done through our Active Grace Spring Tea and brunch. 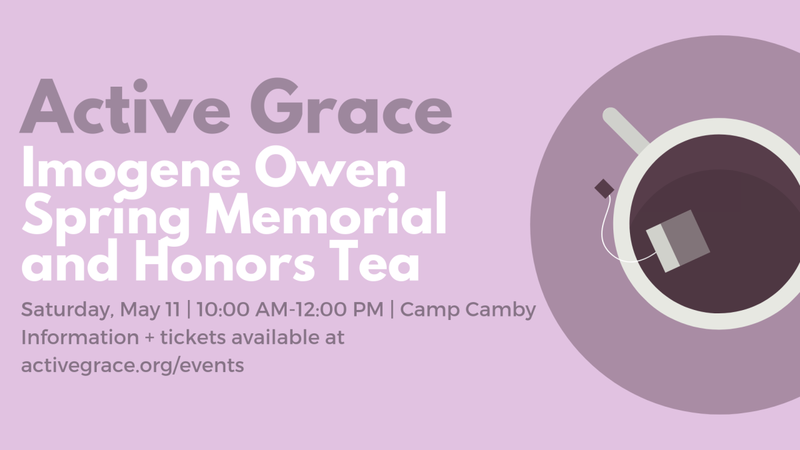 Moms, daughters, grandmas: invite a special girl in your life to a tea party to remember. We will share brunch, a devotional, and of course tea. Feel free to dress up or come as you are. Pictures will be available. Proceeds go to help families and veterans in need.